I spent my childhood in other people’s homes. My father, a physical therapist, made weekly visits to patients and brought me along to give my hardworking mother some peace. I’d draw quietly or fetch equipment while my dad facilitated exercises with an eclectic community of people who hold space in my memory like monuments of varying shape. All of this provided a perspective for the world around me—it ingrained in me that bodies in transition are natural, valid, and diverse. Sara Hendren succinctly said, “The natural state of a body is a patchwork.” As a Design Lead specializing in inclusive design, this is what I respond to. There’s no ideal or average person— there’s a rich arrangement of human qualities and ways people adapt to or interact with the experiences designers create. At Airbnb, we define inclusive design as consciously designing products, services, and environments that don’t create barriers to belonging. Newcomers on the Design team are introduced to inclusive design thinking during their onboarding and, in that session, we discuss design’s role in building inclusive experiences. In my mind, strong inclusive design reflects collaboration between underrepresented communities and conscious creatives, contains actionable takeaways that expand narrow design lenses, and demonstrates that beauty and access can be synonymous. Here are some examples I share when onboarding designers to an inclusive design methodology. 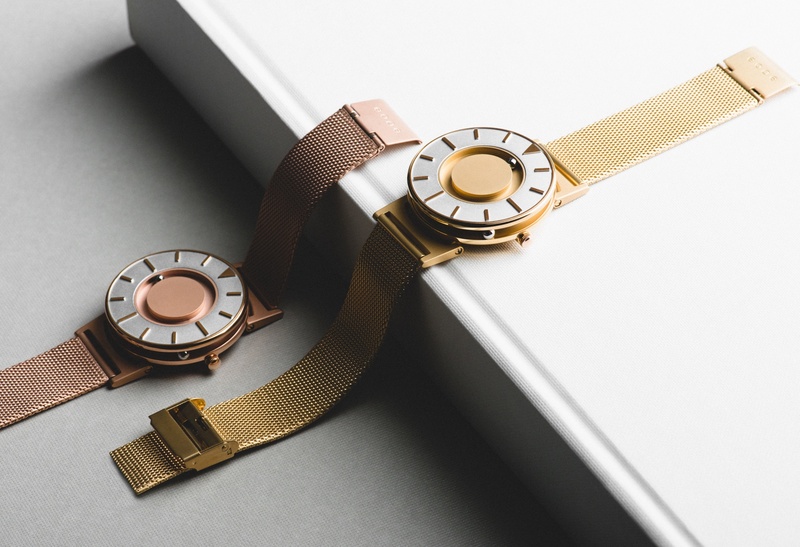 The Bradley Eone watch is a timepiece designed to be used in multiple ways—either by reading the time visually with sight, or tactilely with fingertips through raised hour markers and magnetic ball bearings that move to mark hours and minutes. “Oh that’s a beautiful watch!”, exclaimed one designer during an onboarding session, before I could even introduce it. And that’s exactly the point. It was a blind classmate at MIT graduate school who’s responsible for inspiring the Eone watch, designed by Hyungsoo Kim. 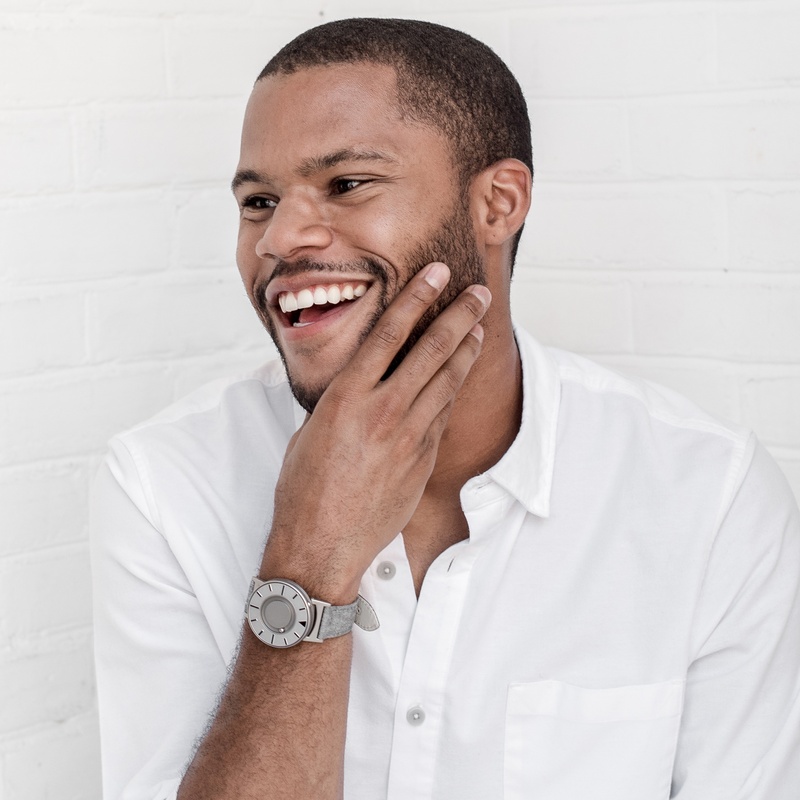 His challenge: partner with people in the Disability community and designers to create a watch that both sighted and blind people could not only use, but would want to wear. Inclusive products that are beautifully executed have the potential to increase demand, resulting in a decrease in stigma and cost. It’s harder to think of someone as “other” or “not normal” (whatever that means) when you’re both following the same gorgeous watch on Instagram. 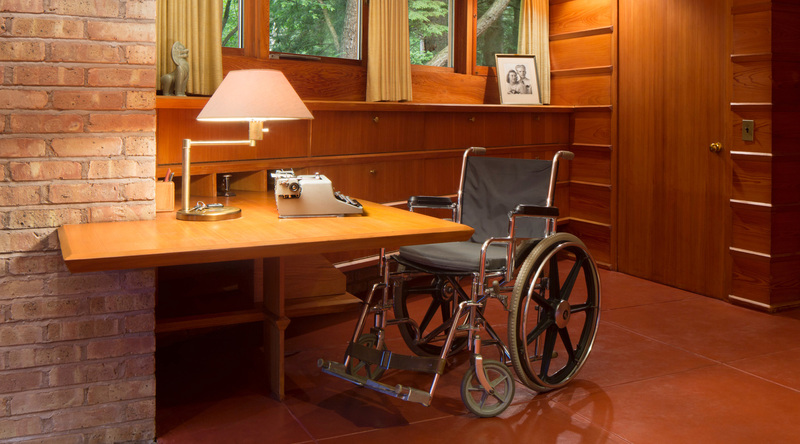 Tucked away in a wooded area of Michigan is a Frank Lloyd Wright home unlike any other—it’s the only one he designed for a family who used a wheelchair. Wright would ultimately select this home from more than 500 structures he built to represent his life’s work, which shows the significance that designing with extreme users can have on your career and impact. The full story of how clients Kenneth Laurent, a veteran, and his wife Phyllis reached out to Wright is fascinating in and of itself. 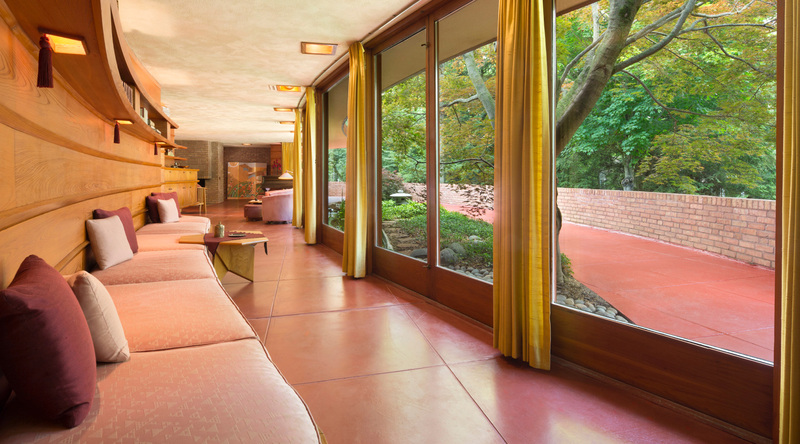 Even more interesting for designers to know, however, is that Frank Lloyd Wright designed this home decades before the Americans with Disabilities Act established standards for accessible building practices. Instead, he used the core creative skills he already developed to design for people who weren’t in the dominant majority of his clients. The house is in his signature aesthetic—just as beautiful as his other projects. But the single, spralling level also features clearance for wheelchairs under the custom-designed furniture and wide pathways. Collaborating with people outside of the dominant majority makes our design solutions more robust, but no less beautiful. In 2010, Sara Hendren and Brian Glenney noticed something problematic—the signage in their city marking public spaces and parking lots. The iconography of a person using a wheelchair—the international symbol for “access” that remained significantly unchanged since its creation in the 1960s—was drawn differently than other people in the same icon system. The icon’s head didn’t appear as independent, the ends of the limbs were not softly rounded, and the person in this icon was drawn more like an object compared to the people shown standing and walking with briefcases or children. Their design activism was ignited, and The Accessible Icon Project was born. The new symbol—now a part of the MoMA permanent collection—is a more inclusive design solution that doesn’t isolate, and better reflects society’s evolving attitudes. The symbol is open sourced for use in physical and digital spaces. The symbol’s use has become a movement all its own, as it builds awareness of ableism and how people with disabilities are represented. As collective values evolve, creative opportunities emerge to ensure that representation does as well. Most designers don’t learn about opportunities to apply inclusive design in bootcamps or at university, but rather through experience. For me, it was observing my father for decades as he served people adapting to life’s transitions—collaborating with them to hack their homes with assistive technologies, and to make their environments less disabling. There’s a contemporary movement of creatives who are embracing decades-old design criteria to develop more humane, inclusive solutions for a diverse range of bodies, senses, and interaction models. This is just one way we aim to educate new hires when they arrive, and we’re constantly striving to do more, be better. When we work in spaces like these, there is no end state or “done.” Something we’ve learned from the Disability community is that one way to define success is sustained progress and adapting the best you can with the resources you have. Special thanks to Jamie Knight (Autistic developer and Senior Accessibility Specialist) who has helped me and so many others in the field. Learn more about him here. Summary: In this article, people interested in design can learn about three examples of objects created to be more inclusive than existing products. The author describes a watch, a house, and a graphic icon that are both accessible and beautiful. These examples also represent relationships between people with disabilities and designers as they actively try to influence each other in positive ways. Michael Austin Sui is an Inclusive Design Lead on Airbnb's Design Language System team. When outside the office, he co-organizes the @A11yBay meetup with Jennison Asuncion. He loves potatoes in all form factors, especially french fries.